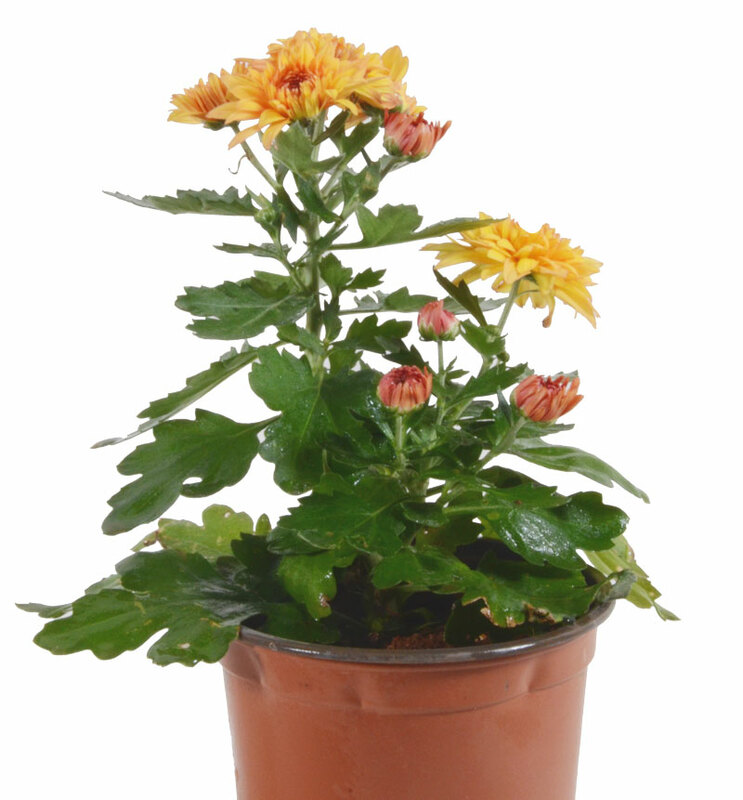 Description : Chrysanthemums are just about the easiest of all of the perennials to grow. They can be planted almost any time, as long as they have time to establish their root system before the hottest weather. They grow best and produce the most flowers if planted in full sunshine, and respond to plenty of food and moisture.There are hundreds of varieties of Chrysanthemums, giving you the options of height, color, flower size and time of bloom, so you can pick and choose to fit your needs when you visit the nursery.